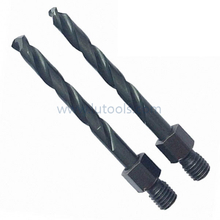 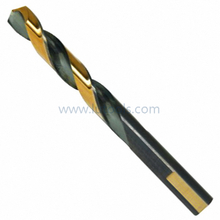 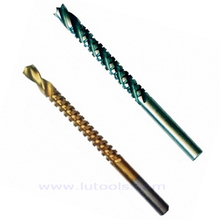 HSS Twist Drill Bits etc., HSS Twist Drill Bits etc. 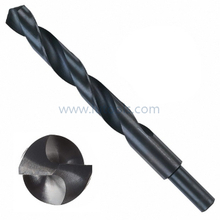 Products, HSS Twist Drill Bits etc. 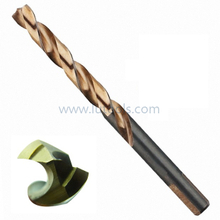 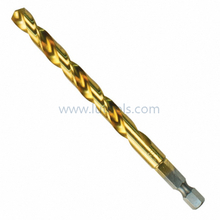 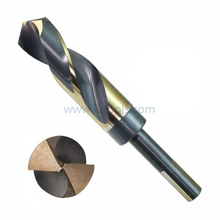 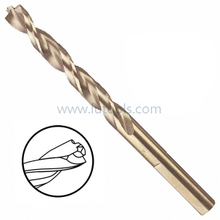 Manufacturers, HSS Twist Drill Bits etc. 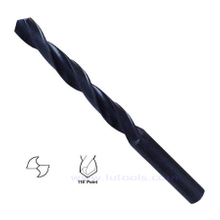 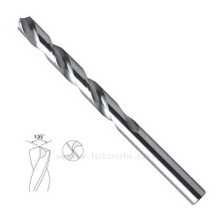 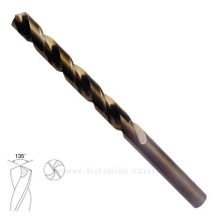 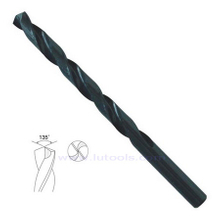 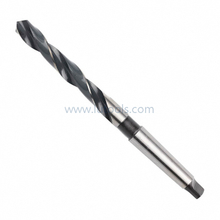 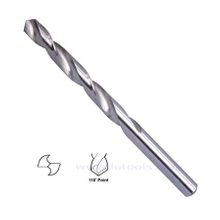 Suppliers and Exporters - Hangzhou FANXI Tools Co., Ltd.
You are here: Home » Products » Drill Bits » HSS Twist Drill Bits etc.